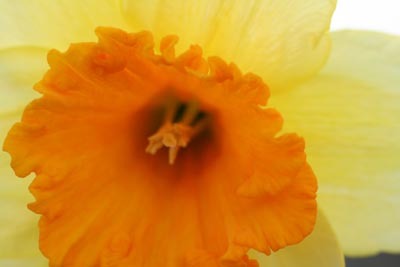 I hope you aren’t tired of daffodils because I can’t seem to stop photographing them. They are everywhere I look right now, dotting the landscape with their sunny yellow petals and bright orange centers. Ahhhh. Never tired of daffodils. Happy Friday! Very pretty and it’s shouting SPRING! Rays of sunshine….everywhere! Have a beautiful weekend! I love daffodils. My favorite is Spellbinder. I could never get tired of daffodils. I love daffodils – they never fail to cheer me up! I never get tired of seeing daffodils! Never tired of daffodils! They are one of my favorite flowers. You just keep right on posting them, because they’ve all died back down here already. Who could possibly be tired of daffodils? Certainly not me! That’s great! If you need a local for anything…get in touch! We are having drinks/knitting in my studio on Friday night!